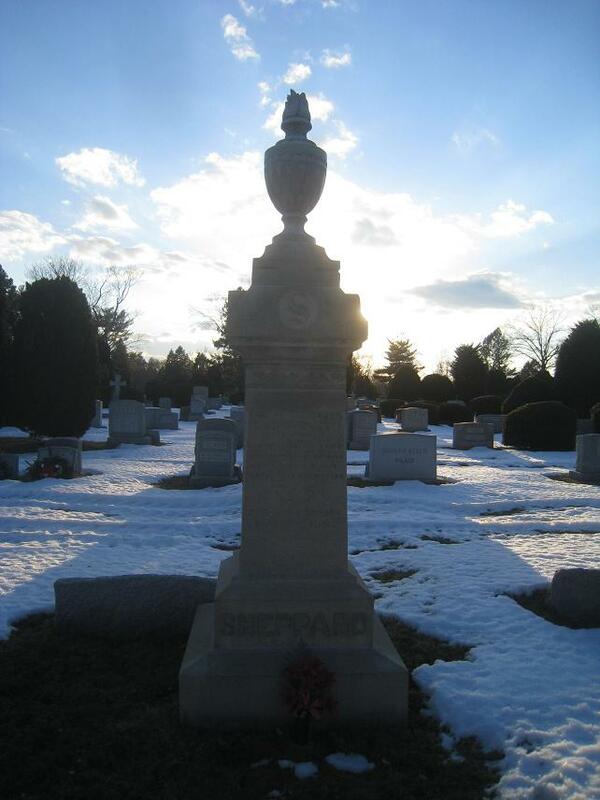 Furman Sheppard , born in Cumberland county, NJ in 1824, died Nov. 3, 1893. Prominent Philadelphia lawyer and District Attorney of Philadelphia. He was for two terms District Attorney, elected as a Democrat in 1868 until 1871 and the was re-elected in 1874. He was also noted for being a great scholar, and his interest in science and philosophy led to his election as a Trustee of the Jefferson Medical College of Philadelphia and to membership in the American Philosophical Society. He was for many years recognized as a leader in the Philadelphia Bar Association. 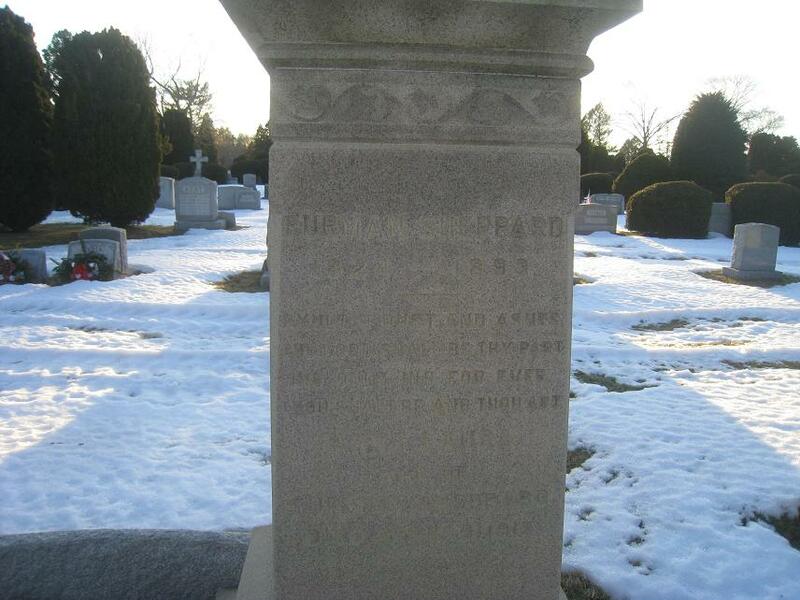 He was a graduate of Princeton, class of 1845 and was the leader of his class. He was a great philosophical scholar and thinker who had a deep interest in Constitutional Law. He wrote a textbook to introduce the study of the principles of the U. S. Constitution named "The First Book of the Constitution", which became largely used in schools. His second term as District Attorney saw Philadelphia host the famous Centennial Exhiition in 1876, during which Sheppard paid close attention to the potential for crime it attracted. He established a Magistrate's Court on the centennial grounds for the immediate hearing of criminal charges. In most cases, he succeeded in having offenders indicted, tried, and sentenced within a few hours after arrest. This rapid proceeding was popularly called "Sheppard's Railroad," and it played a large role in assuring the visitors to the exhibition would be safe. Later in his career the governor appointed him inspector of Eastern State Penitentiary. He was married to Anna Laura Sheppard and had three children Elizabeth Maria, Laura, and Robert. Please share your memories of Furman.